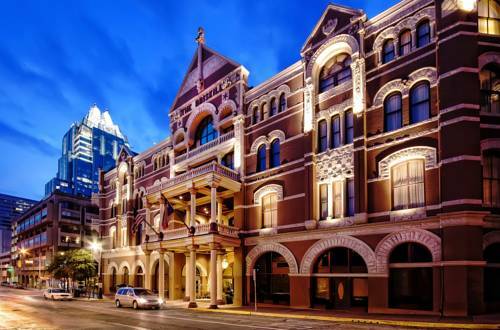 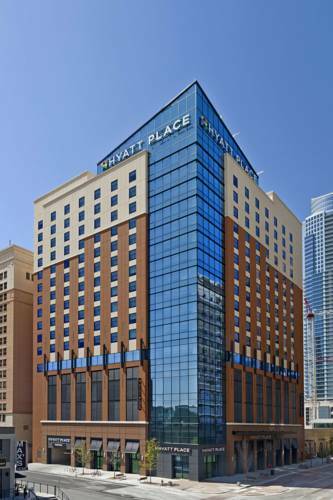 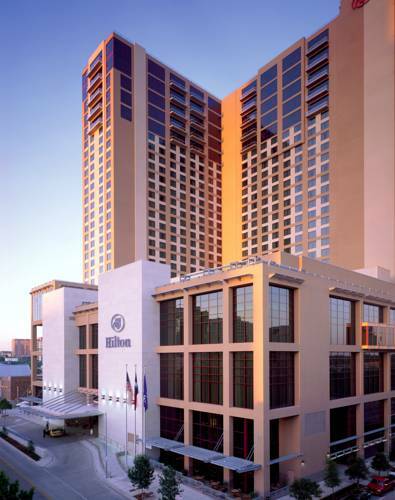 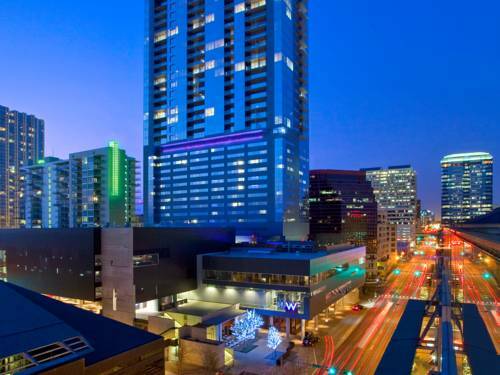 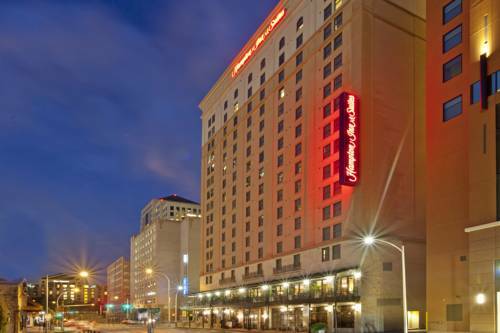 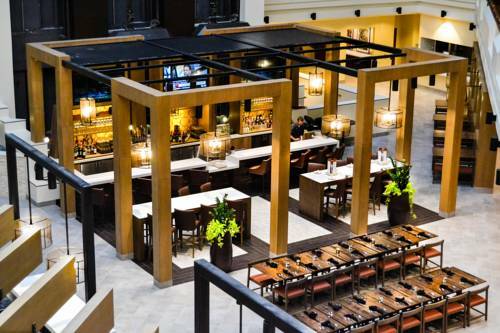 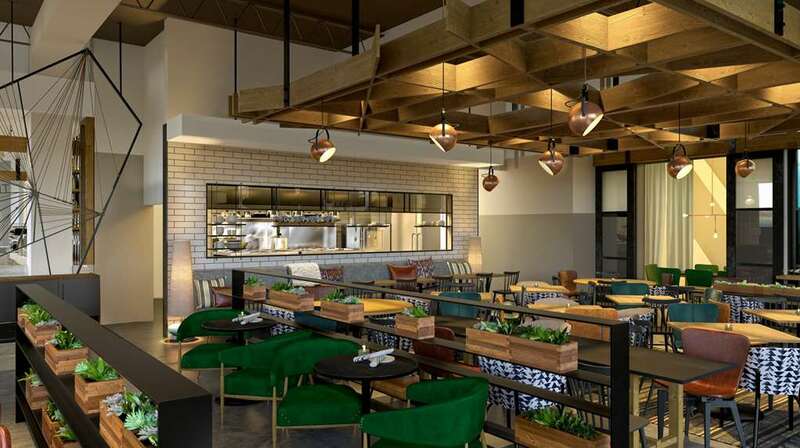 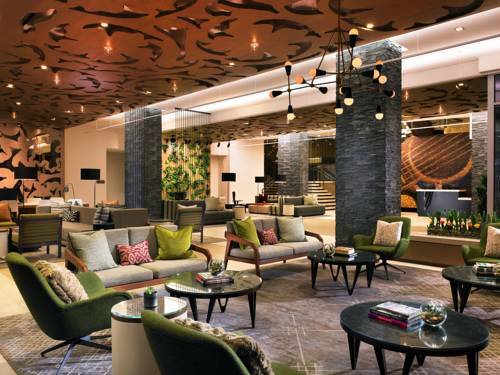 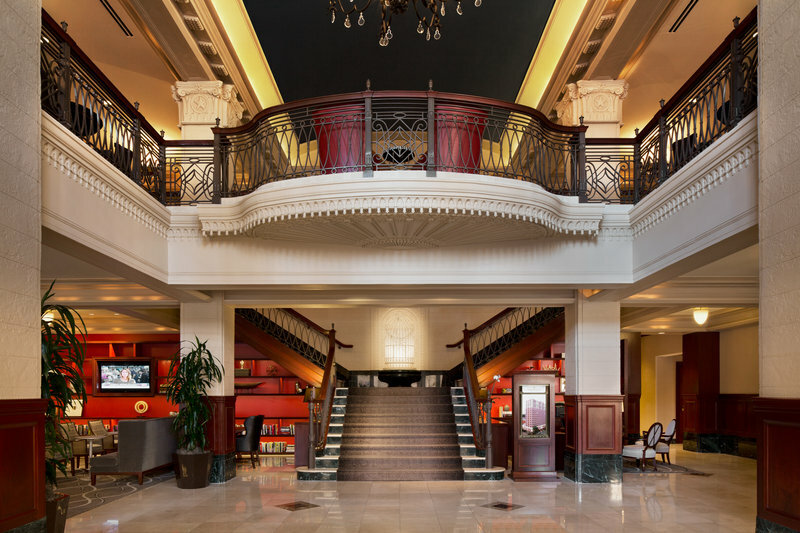 Distinguished as a great hotel, JW Marriott Austin is popular with visitors of all ages. 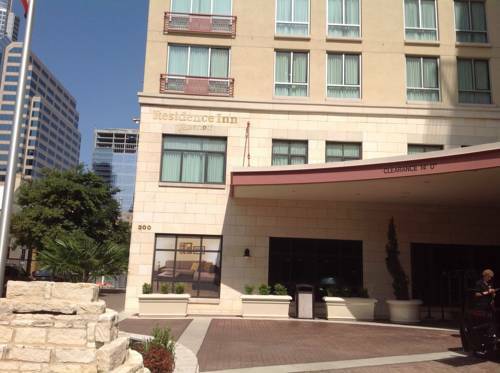 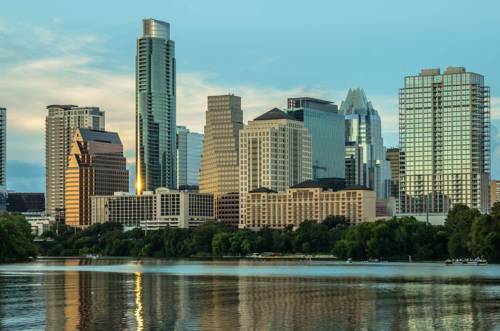 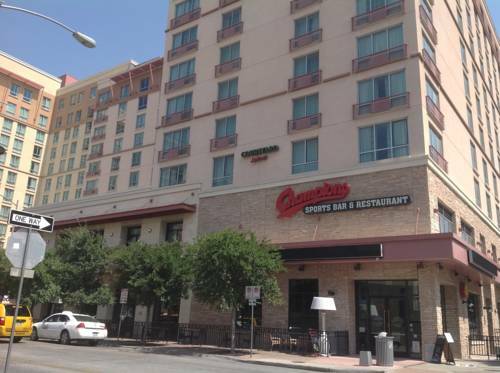 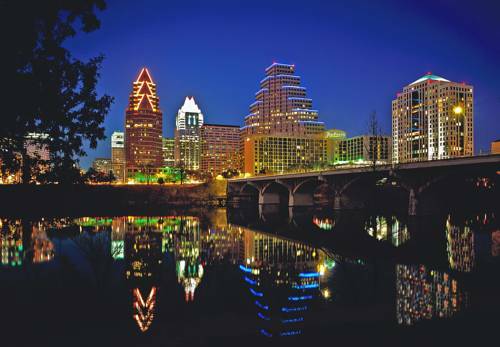 These are some other hotels near JW Marriott Austin, Austin. 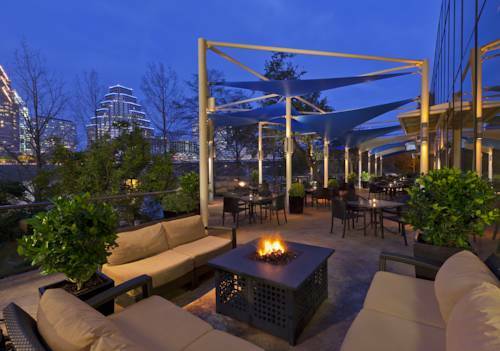 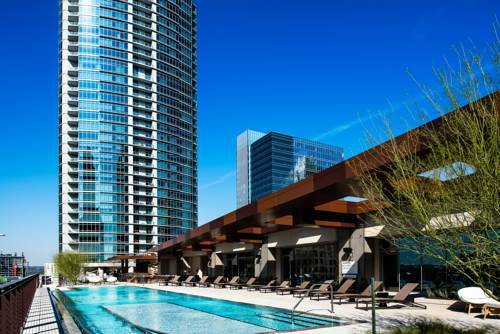 These outdoors activities are available near JW Marriott Austin.